Sleeping At Last is currently hard at work on writing, recording and releasing a ton of new songs! Check out his latest work here. 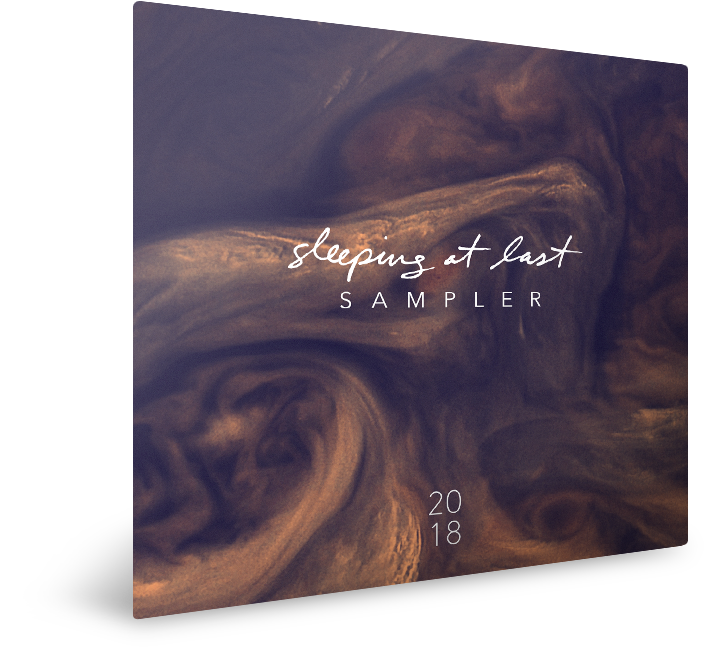 Join the Sleeping At Last newsletter below to be the first to find out about upcoming tour dates!